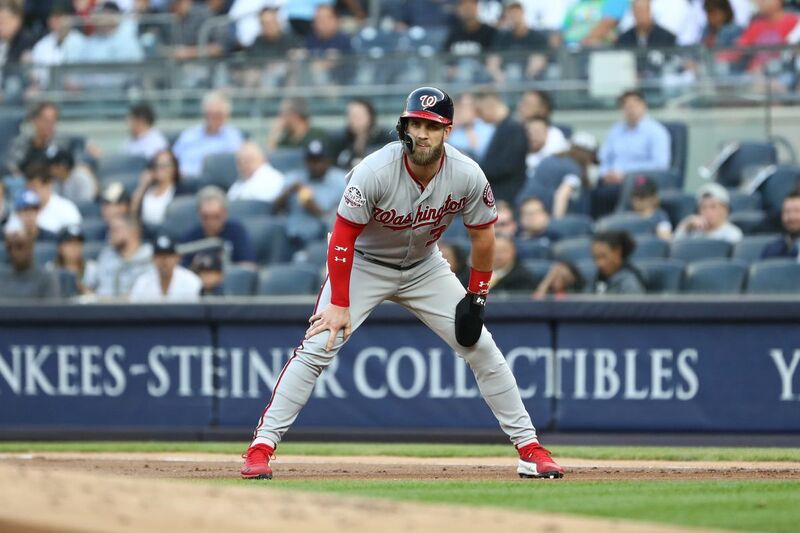 Stevie and Joe are discussing the Bryce Harper saga and the continued rumors and speculation *probably* started by Big Daddy Boris linking Bryce with Phila, San Deigo, Arizona, and maybe just maybe Chicago… one team of note not listed, our Washington Nationals. Rob Ryan was hired by the #FireBruceAllen’s probably to make the team more appealing for Hard Knocks and HBO as right now there isn’t a lot of personalities that would make a summer of filming at Redskins park very interesting, and the duo end with a discussion about the genius of Fyre Festival and the ever-annoying Ja Rule. Lots of action this lunchable podcast, listen and enjoy! The NFL Superbowl is going to be played in just a few days. LP and FP are here to preview the big game. Do the Rams have enough in the tank to beat the Patriots? Is TB12 and Belichick just too good to lose to a 2nd year coach and 3rd year QB? Sean McVay + Jared Goff combined age 57, Tom Brady and Bill Belichick combined age 157 or something like that. Experience in the big game matters and that might be too much for the young guys to handle. At 14:35 the talk shifts to the local football team. Bruce Allen thinks the Redskins are close, close to what? We don’t know. Jay Gruden has a new coaching staff, Jimmy Tomsula is returning and one Redskin is ecstatic. The guys disagree about what the Skins should do at QB this offseason, listen in and tell us what you think @DefeatTheCurse on Twitter and @DefeatingTheCurse on Instagram. LP and FP are covering the Caps downtown, Razzle and Stevie have prior commitments… so… Joe, 20, and Max (first time/long time) are here to guide you through the NFL final four! Over/Unders, spreads, and storylines are discussed including which matchups will make for a Super Bowl… the old guys Brees and Brady facing off one last time or the young guns that will have to prove they are ready this week first?! Any way you slice the conference championships are must-watch TV this weekend! The trio also discuss Trump and his fast-food celebratory lunch, and Snoop Dog calling NHL hockey games! Listen and share! The fans have spoken and the Redskins Front Office has ignored. This town has been clamoring for Bruce Allen to be fired, yet the Redskins promoted him. #FireBruceAllen has not worked, maybe it’s time to think of other ideas. All ideas are welcome! FP and LP are joined on this podcast to discuss all things that have transpired since the end of the season. #FireBruceAllen, #NotFiringGregManuskyButSearchingForAReplacement, #KindaFiringTorianGray. WHAT A MESS! To no ones surprise the organization is a public relations mess, fans are quitting, and the team just doesn’t care. Listen in to what FP and LP had to say and tell us what you think @DefeatTheCurse on twitter.